The awards dinner will take place on June 7 at the Rippowam Cisqua School in Bedford. Approximately 500 guests are expected to attend for an evening that will include an awards ceremony and auction, great food and cocktails and dancing. This is a great opportunity to network and spend time with your friends and colleagues. Each year, the Boys & Girls Club of Northern Westchester serves more than 85,000 nutritious meals to kids. 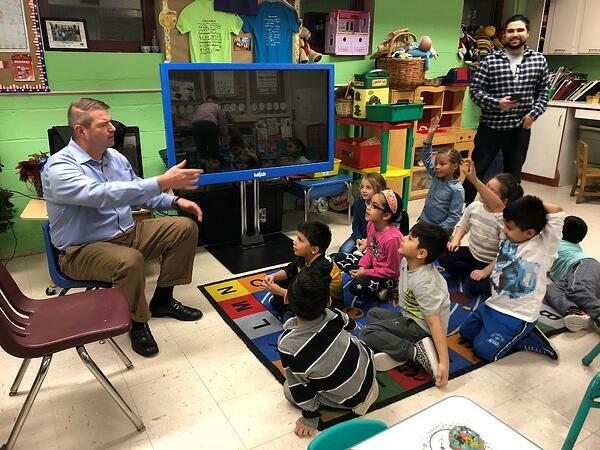 For the last nine years, 100 percent of the high school seniors participating in the Boys & Girls Club of Northern Westchester have graduated high school and enrolled in college or technical school. This includes high school seniors considered at-risk. 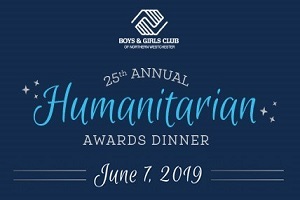 Boys & Girls Club of Northern Westchester awards approximately $800,000 in program scholarships each year. Todd Rockefeller joined BNC Insurance & Risk Advisors in 2017, bringing with him decades of industry experience. He earned a B.A. in Political Science from Gettysburg College. In addition to being an expert in business and personal insurance planning, he is a distinguished member of the community, and deserving of the award being presented to him. Rockefeller is an alum of Boys & Girls Club of Northern Westchester. He has served on the Board of Directors for 19 years, including four years as President of the Board.